We will be delighted to welcome your friends and family members to our practice. We will care for them with the same attention and quality service that you experienced here. 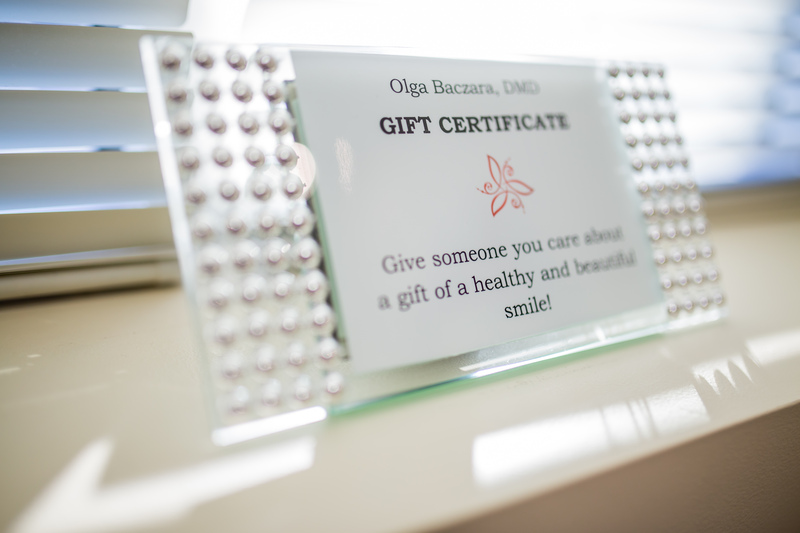 We offer a complementary Gift Certificate towards your friend’s first visit so they can improve their dental health and reveal the beauty of their smiles in our Center For Fine Dentistry.